Delivery of Park View Student Village, Newcastle University’s largest student residential project. 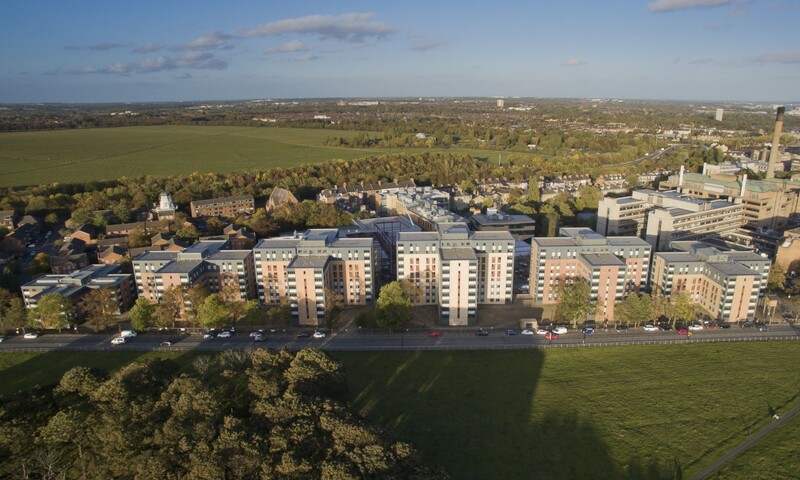 Located on Richardson Road, it provides 1,277 student bed spaces across six individual accommodation blocks ranging from four to ten storeys in height and utilises off-site modular construction methods. 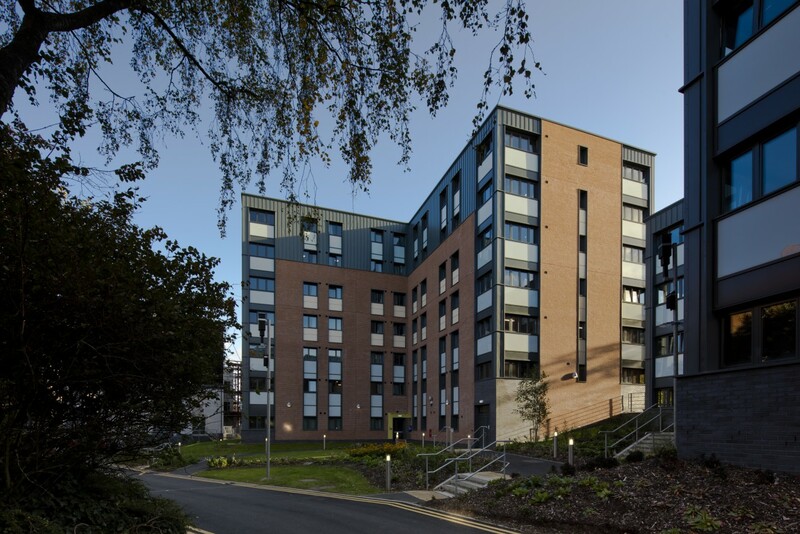 The units have been designed in clusters of six to eight en-suite study bedroom apartments, each with their own individual shared lounge, kitchen and dining facilities. 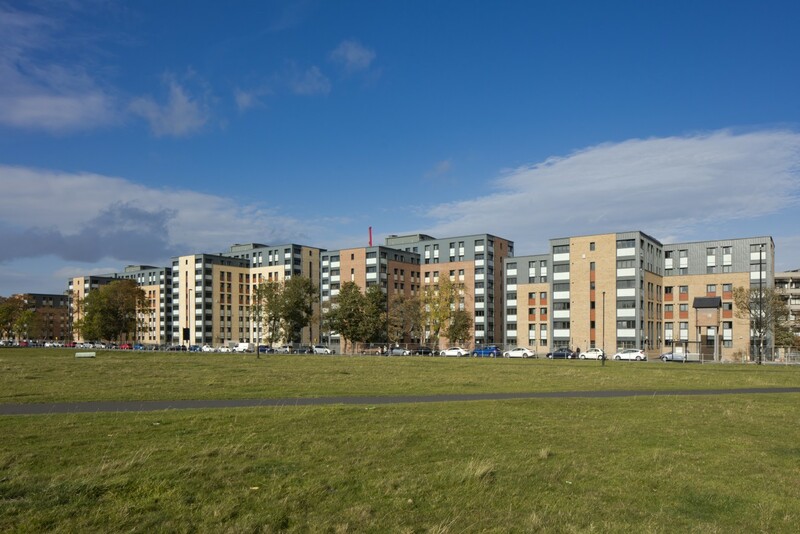 Adjacent to a conservation area and flanked by the city’s iconic Exhibition and Leazes parks, the campus village successfully maximises the potential of an extremely confined site to sensitively integrate into its parkland setting.